Grown in the volcanic soils at the base of Spring Mountain, the Cabernet Franc from Patzimaro Vineyard produces a classic expression of the varietal. 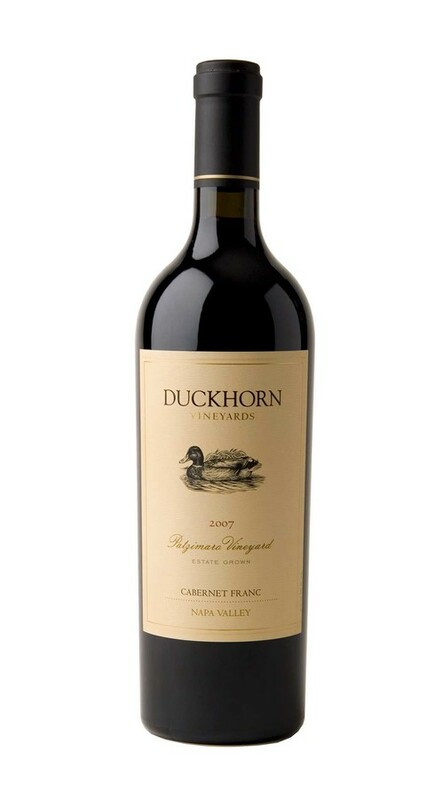 This concentrated, powerfully structured and age-worthy wine begins with dark cherry, raspberry, spearmint and cigar box aromas, accented by herbal hints and layers of vanilla and lead pencil shavings. On the full-bodied palate, black and red currant flavors mingle with elements of black licorice and dried herbs to create a complex and satisfying wine with firm tannins that will benefit from decanting or additional aging.